Let’s Plan Your Party Now! 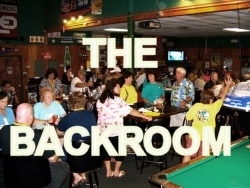 The Backroom will seat up to 80, features a stage, dance floor, sound system and full-service bar, complete menu and HD TVs. 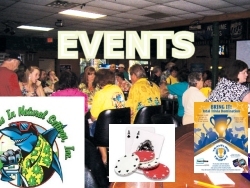 Trivia, Texas Hold ‘Em, Buzztime Competition and more every week! Customer Loyalty starts with your satisfaction. Come try us out. 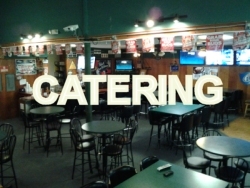 Lillian’s Sports Bar features a full bar, a menu with house specialties, great service and quality from a dedicated staff who love to serve you! Please ask about your special event in Lillian’s Large backroom! Book our Backroom for catering and special events! Keep the kids happy too in our Kid’s Game Room!